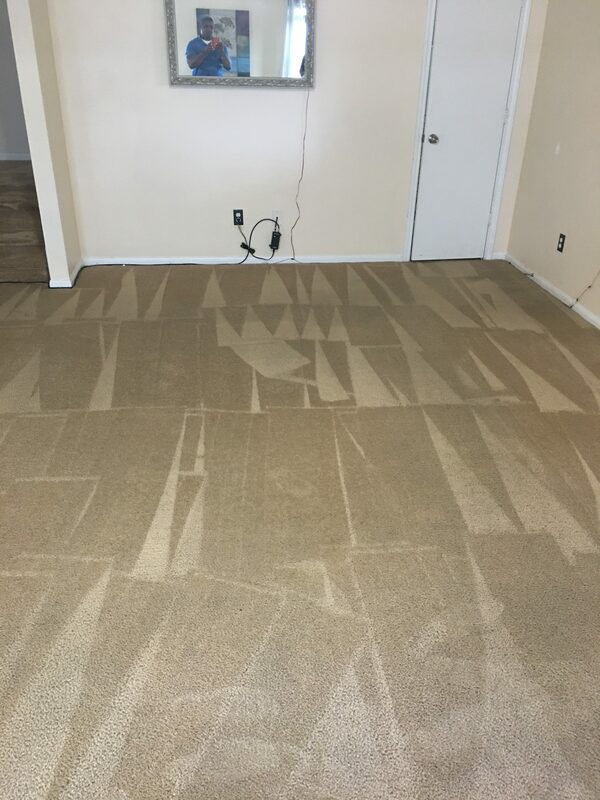 The home owner actually considered removing this carpet as she thought the look could not be restored. 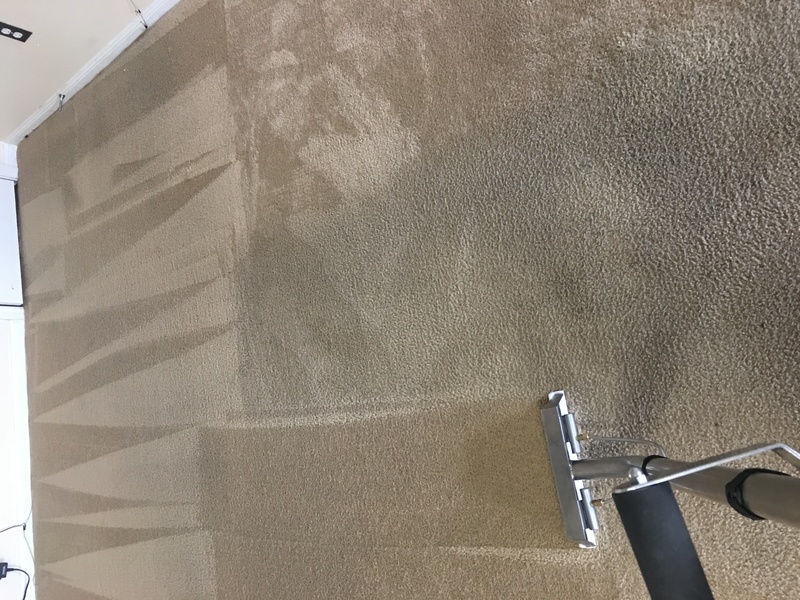 The customer was very pleased with the results we were able to achieve. 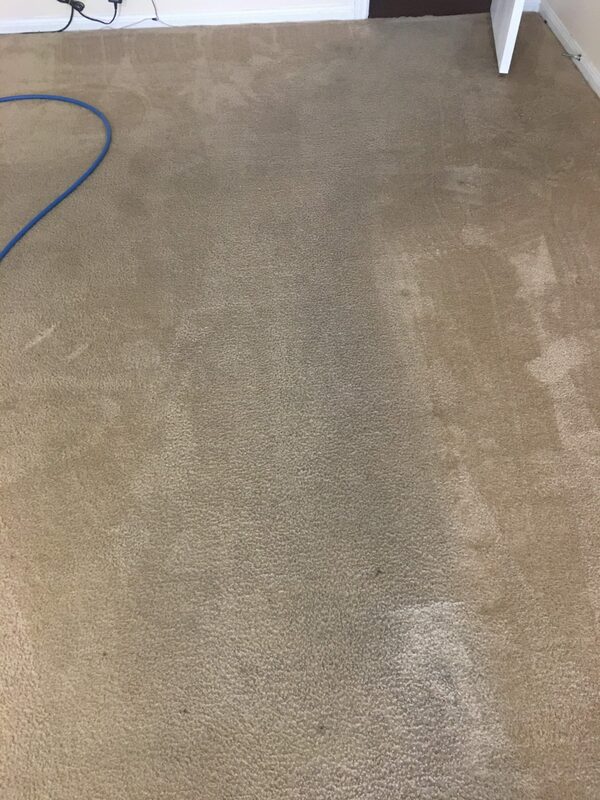 We were able to restore fluff and brightness to the traffic areas including walkways and areas around couches. 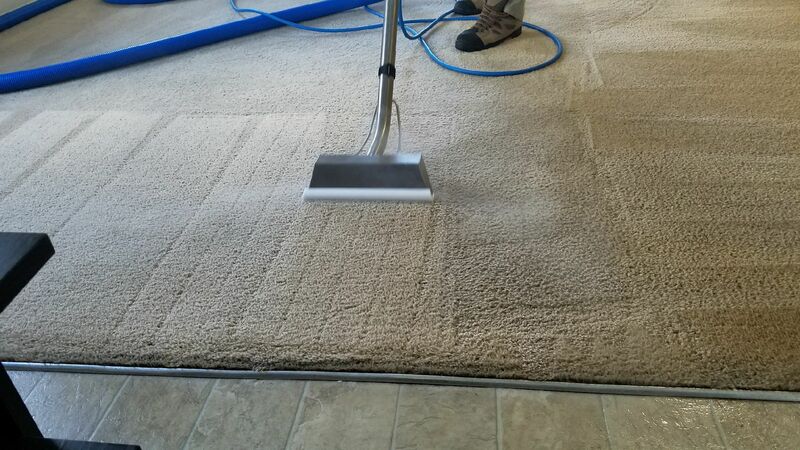 The overall brightness of the whole carpeted room produced a "Like new" look that that the customer really enjoyed. 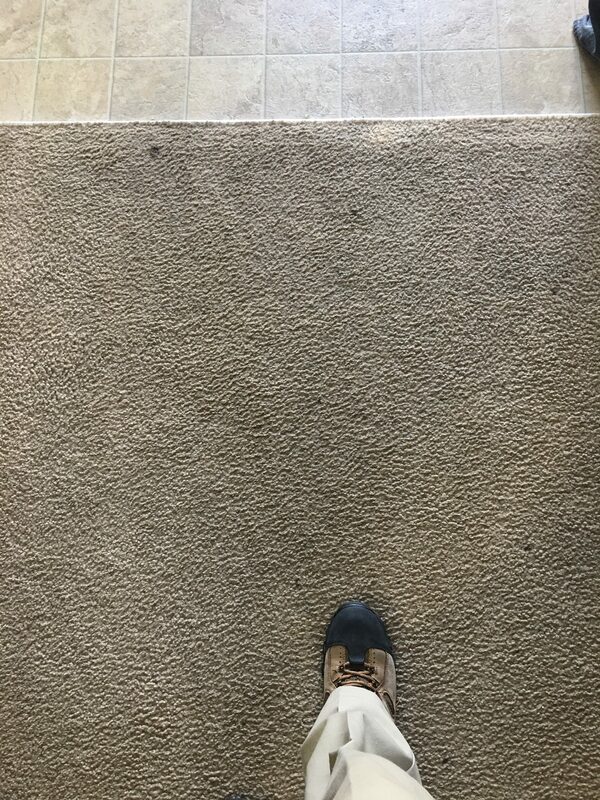 Carpet feeling a little rough around the edges? 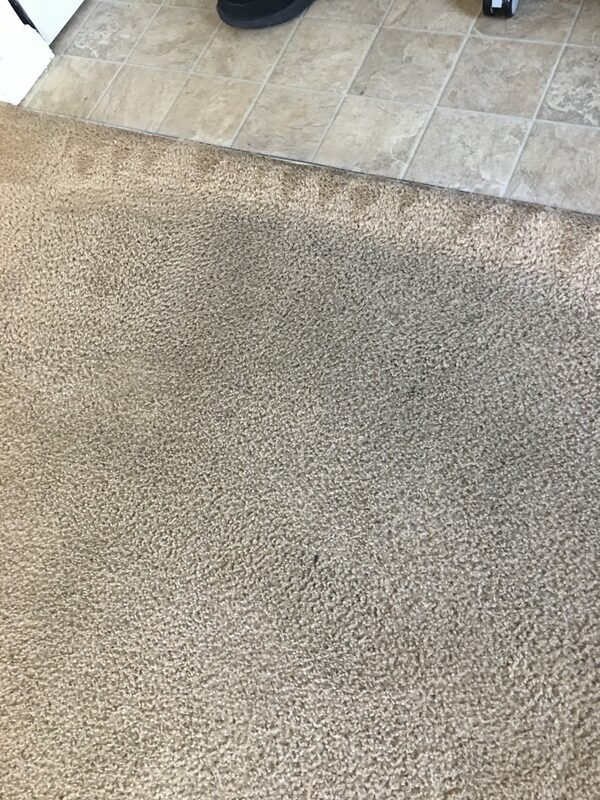 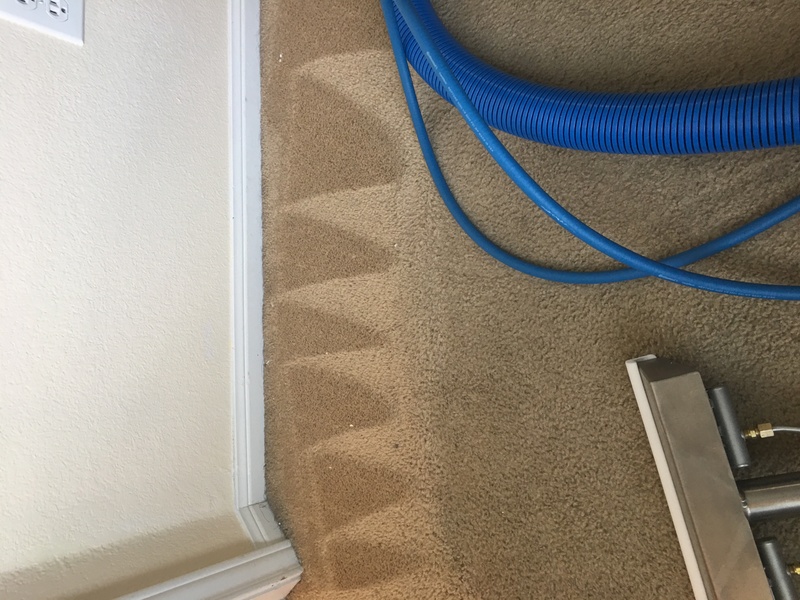 We Treat your toughest problem areas, remove pet odor, Pet urine stains and even the remnants of your latest paint job.